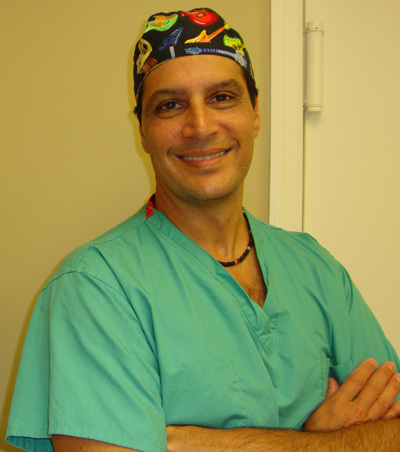 Hello my name is Dr Robert Tomas and I want to tell you about the best kept secret in no mesh hernia surgery called the Desarda technique. I have performed over 2500 no mesh inguinal hernia surgeries using the Desarda no mesh tension free hernia repair and have had excellent results in which I’ve had a recurrence rate of only 1%. Don’t let your doctor place mesh in your groin when you can repair primary hernias with this Desarda no mesh technique. A trip to Fort Myers, Florida is well worth the trip if it means avoiding a piece of mesh being placed in your groin (inguinal hernia) or your body wall (umbilical/ventral hernia). Your research should end here and you should call us today in order to schedule your surgery within 1 to 2 weeks. You can also press the Make Your Reservation button below and let one of our staff members schedule your free consultation. There are many different types of hernias. The main types are inguinal hernia (groin), umbilical hernia (belly button hernia) and ventral/incisional hernias. A patient will first notice a bulge that can increase in size if it is left untreated. The hernia can sometimes cause pain and possibly involve intestines that can twist inside the hernia sac. If left untreated for a long period of time the intestine can become damaged and require cutting out the damaged bowel. The treatment for this is to repair the defect early before further problems arise. 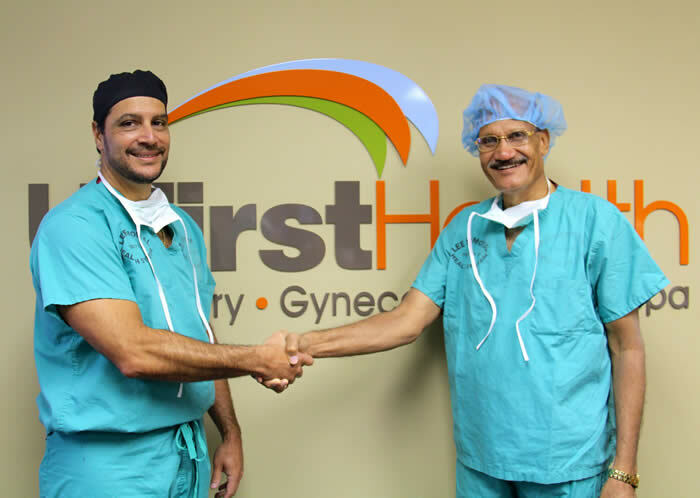 We offer the No Mesh Hernia Repair called the Desarda Tension Free No Mesh Repair. Recurrence is less than 1% with this technique. 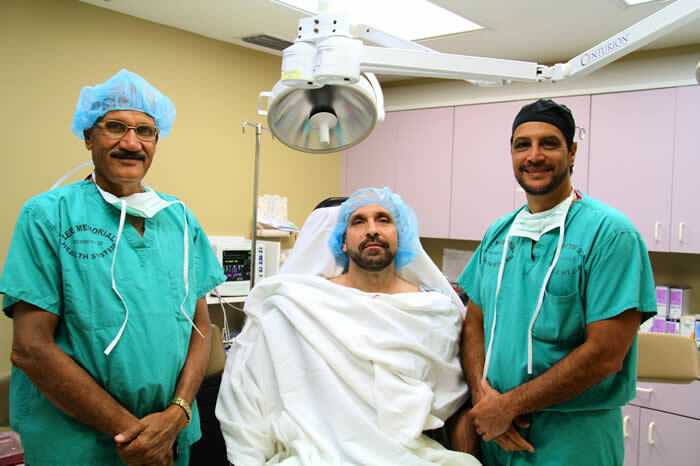 If you are interested in no mesh hernia surgery, please call us at 239-266-2925 or click on reservation form below. Want Polypropylene Mesh? Watch This. 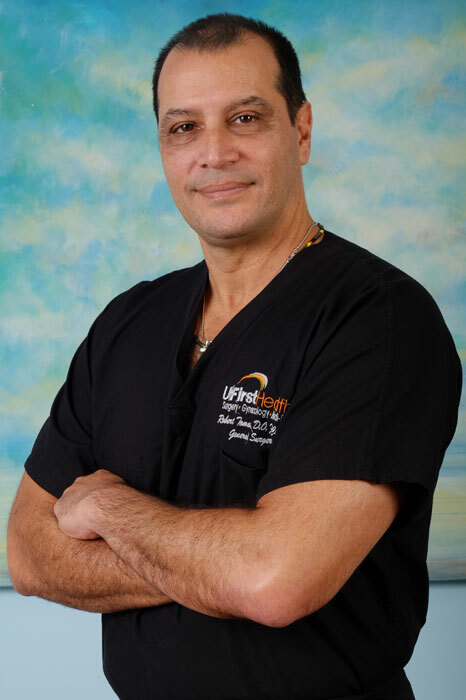 You are in good hands for any surgery at U First Surgery Center in Ft. Myers, Florida! 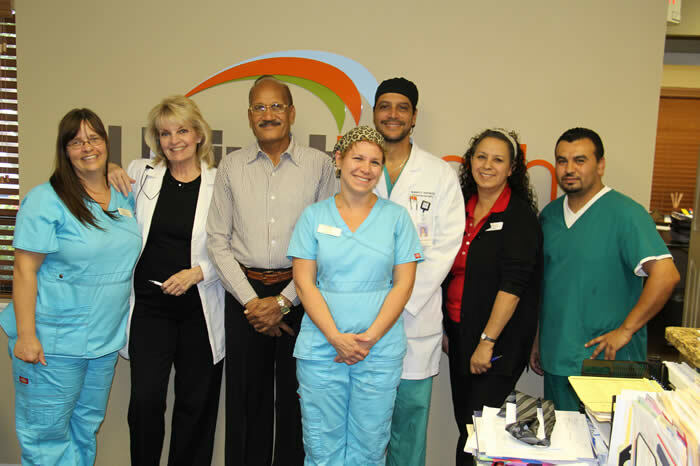 Dr. Desarda and staff at Desarda Hernia Center. U.S.A.